Home / accident / cancelled / celeb / concert / ed sheeran / music / news / tour / Will Ed Sheeran’s upcoming shows in Asia be cancelled? Will Ed Sheeran’s upcoming shows in Asia be cancelled? Brace yourselves, Sheerios. Ed Sheeran has gotten badly injured so he may need to cancel several upcoming shows in Asia, and this means the ones in Southeast Asian countries like Malaysia, Singapore, Thailand, Indonesia, and the Philippines, may be affected as well. The 26-year-old red-headed singer-songwriter had broken his arm after getting hit by a car while cycling down the streets in London on Monday, 16 October 2017. Unluckily for fans, the arm that is broken is his right arm, the one he uses to strum his guitar. 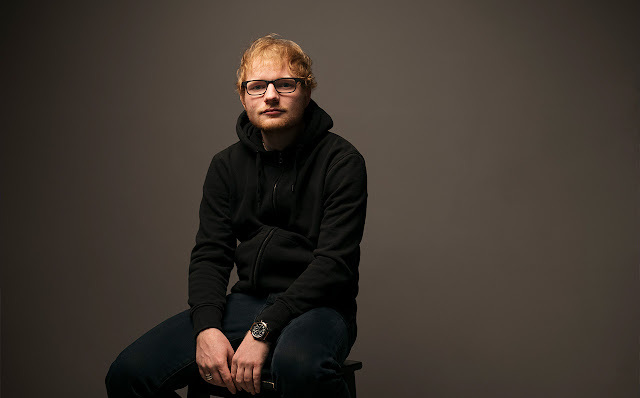 Sheeran is scheduled to kick off the Asian leg of his word tour, starting with Taipei this Sunday, and then continuing on to countries like Japan, South Korea, Hong Kong, Philippines, Indonesia, Singapore, Malaysia, Thailand and India. 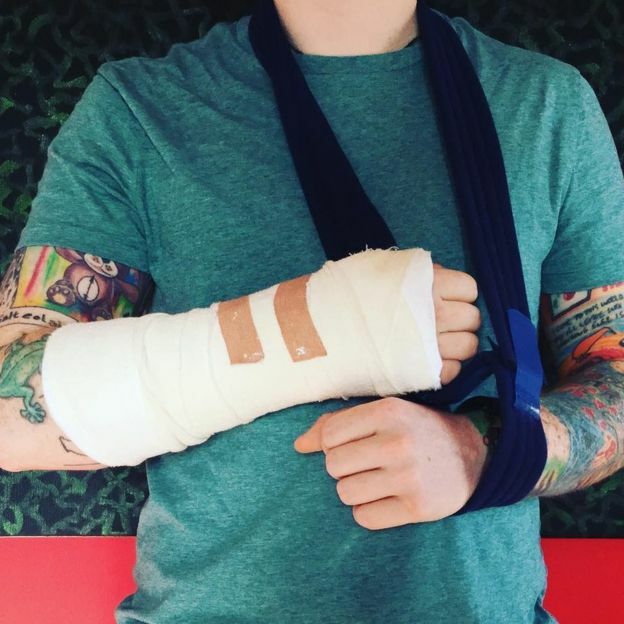 Ed Sheeran may have broken his arm, but if some of the shows are cancelled, he will be seeing a lot of broken hearts as well. Anyway, we hope that he gets well soon!